Festorics is a celebration of the diversity and the mystique of BMW, the cars and their owners and our appreciation for the brand. Since its beginnings Festorics has improved year by year in every one of the aspects by what this event is measured; the exciting setting, the hospitality, the efficient organization, our enthusiastic audience, the awareness at BMW NA, and above all, the elegance, originality and state of preservation of the participating automobiles. 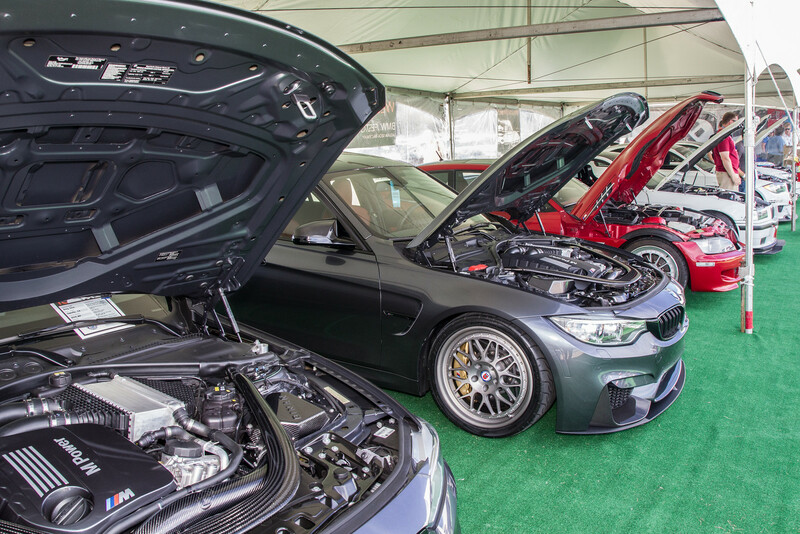 BMW of North America brings classic BMW Motorsport cars to race during the weekend, examples include the 1980 IMSA M1, the 1978 Group 5 320 Turbo, and the 1975 IMSA GT 3.0CSL. Famous drivers such as Bobby Rahal and Jackie Stewart, and others are regularly invited to pilot these cars. Privately owned BMW racers range from prewar to classic ’70s race cars; these race cars occasionally stop by our corral so our members can see them. 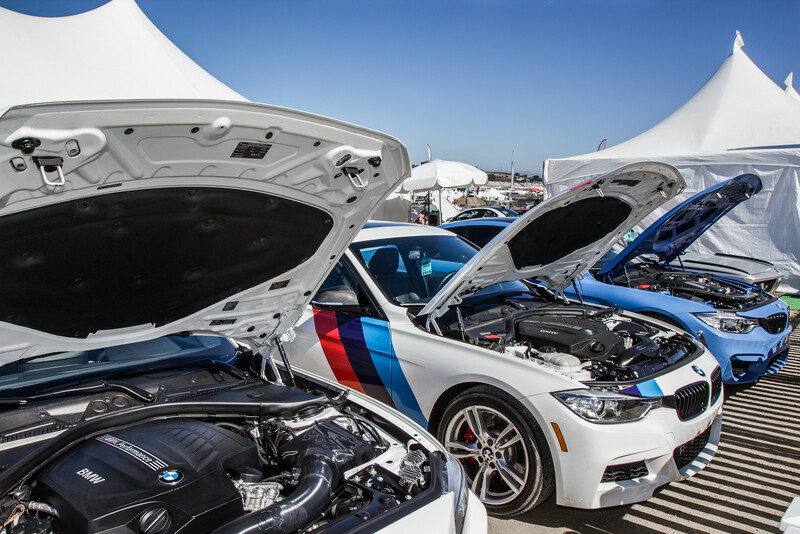 The action in Laguna Seca’s race paddock is equally breathtaking. 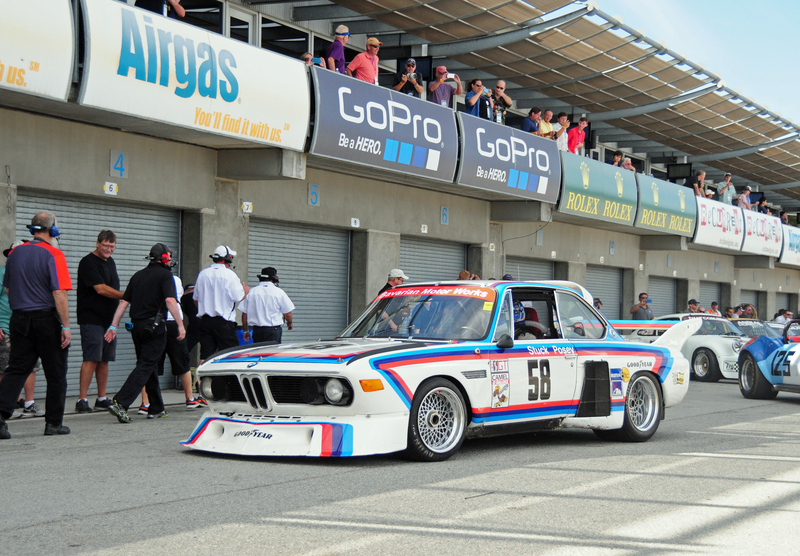 Spectators can walk among an incredible array of vintage race cars still warm from their laps on the track—including a few spectacular BMWs; you might catch Ludwig Wilisch, BMW NA CEO, on the track racing a historic BMW! Learn more about Festorics weekend at Festorics.org.